If you’ve heard of Thomas the Tank Engine™, this is his real life cousin! 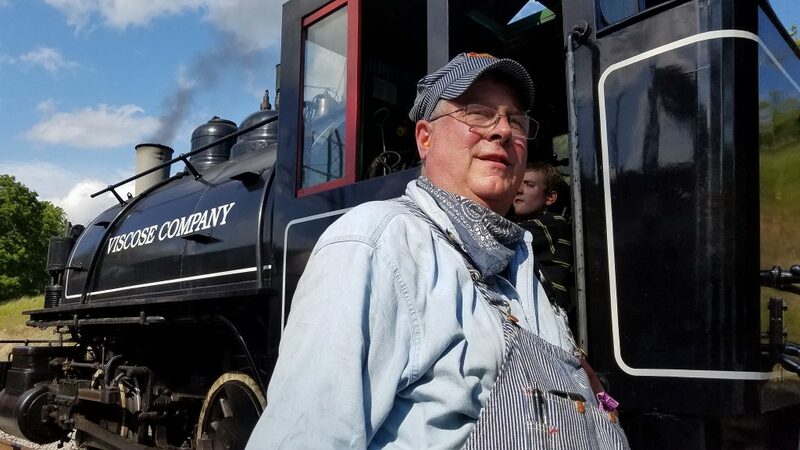 For the first time since the 1950s, the hills will once again echo with steam whistles when the Rochester & Genesee Valley Railroad Museum hosts real steam train rides on August 18-19 and 25-26. The museum will host Viscose Co. No. 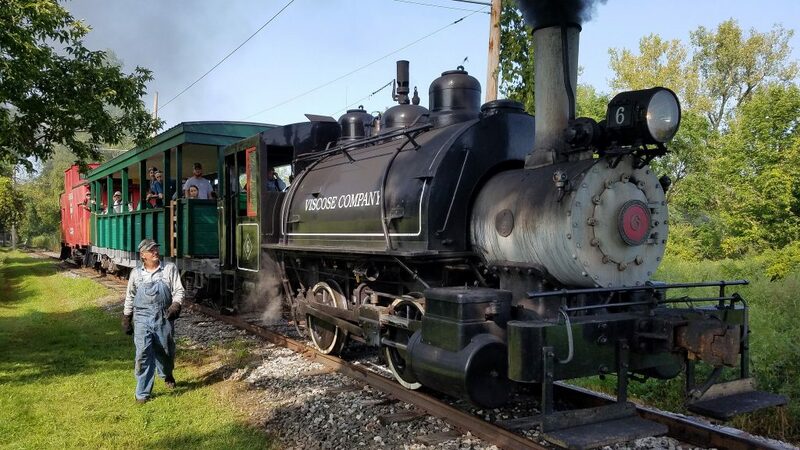 6, a vintage steam locomotive that once operated for the American Viscose Co. in Roanoke, Virginia. This entry was posted in Museum Blog and tagged steam. Bookmark the permalink.